Tencza Eye Associates would like to welcome you to our practice. 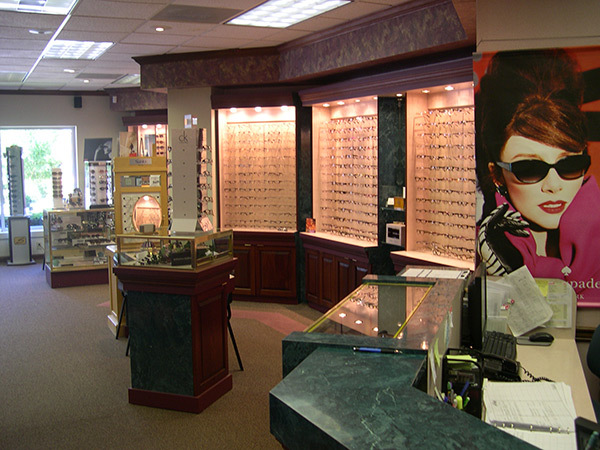 Our goal is to provide you with the highest quailty of personalized eye care. With over 25 years of experience and the latest technolgy, we offer complete eye care for you and your family. If you're looking for professional, quality care with a friendly, personal touch, we hope you'll give us a call. Contact lenses are our specialty. We welcome challenging patients. Thanks for stopping by and we look forward to servicing your complete eye care needs. Call (614) 337-1015 to make an appointment and download your Patient Forms before coming in! See if our articles can help!